Hi Bloggers, Welcome Bloggershangout !!! 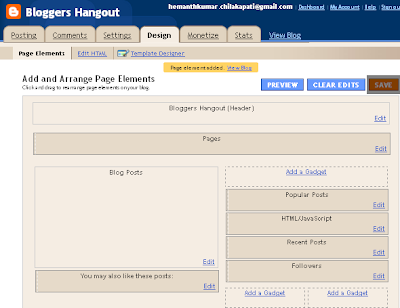 In this Blogger Tutorial, we will look at adding popular posts widget in Blogger blog. 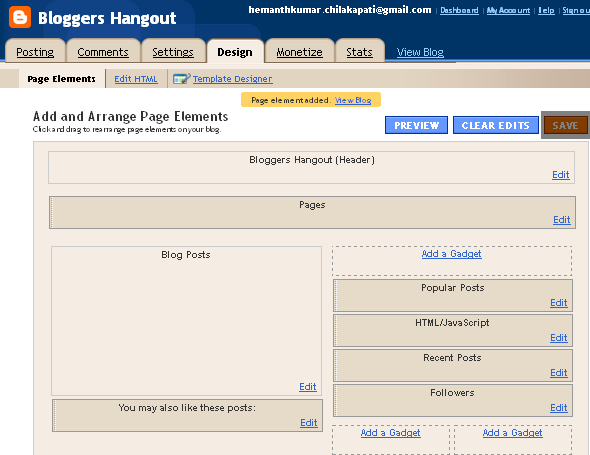 The Popular posts widget is recently added feature to Blogger and you can add it to your blog through draft.blogger.com. It displays a list of popular posts on your blog.It is developed by Blogger team. 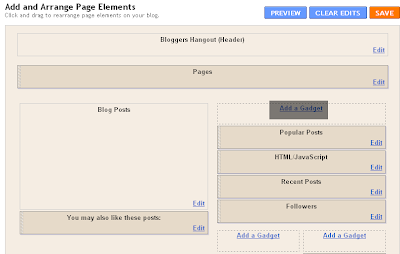 By adding it in blogger, visitors of your blog will know the most useful and best posts. So, they can enjoy reading best posts on your blog. Adding popular posts widget makes your blog look professional and it increases page views and also time spent on your blog. Step 1: Sign into your Blogger account. (or draft.blogger.com). 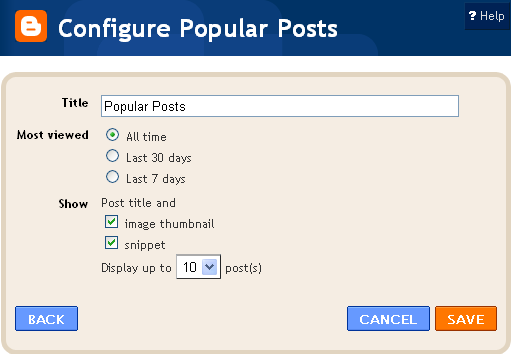 Step 2: Choose the blog for which you want to add popular posts widget from the dashboard. Step 3: Go to Design>Page Elements( or Click Page Elements in Edit Layout) and then add a gadget where ever you like it to be(Example : Right sidebar). Step 4: After clicking on add a gadget you will be taken to Add a Gadget page and then choose Popular Posts from basics. Step 5: After clicking plus symbol you will be taken to Configure Popular Posts page where you have an apportunity to change the fields like Title, Most viewed and Show. After changing the fields just click save. Step 6: Save Edit Layout. 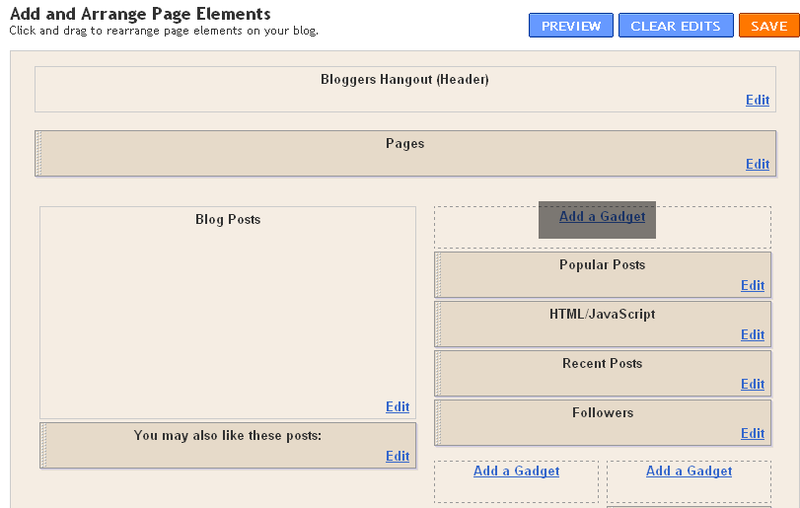 If you have any doubts about "How to Add Popular Posts Widget in Blog", please don't hesitate to comment.